When you make the switch to CREDO Mobile, you could get a credit of up to $300 with our device trade-in program. If you also take advantage of our contract or device buyout program, you could get up to a total of $650 in account credit per line! 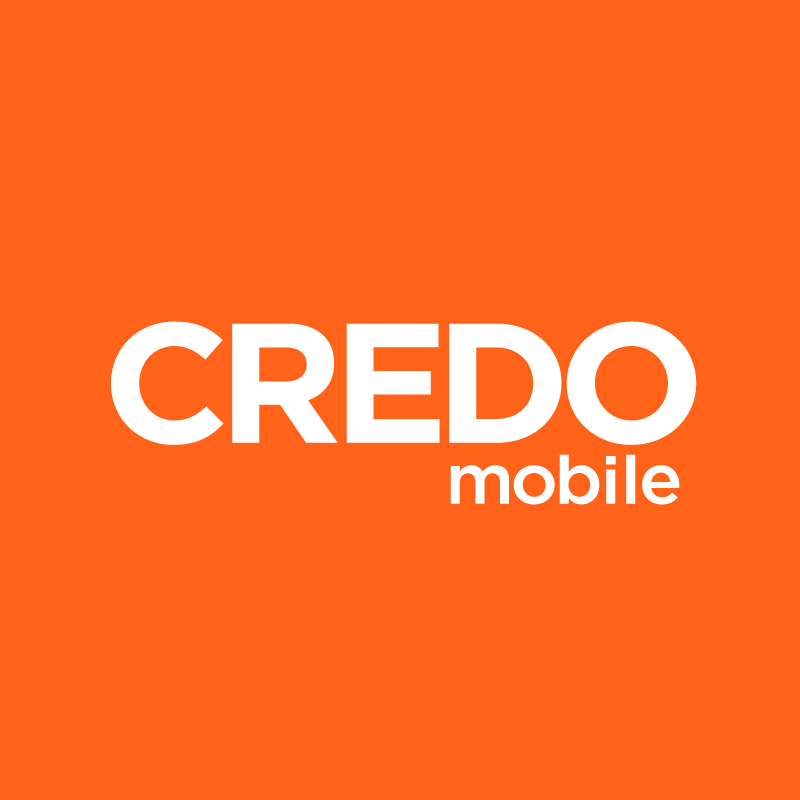 CREDO Mobile accepts cell phones, iPhones®, iPads® and tablets for trade in. Visit our trade in page to provide basic information about the condition of your device. Once you have received your device's estimated value, enter the CREDO Mobile account information when prompted and click Shipping label to print. Follow the shipping instructions to send in the device you’re trading in. Please note: If you are an iPhone user, be sure to turn off the Find my iPhone feature prior to sending your device in. It’s important that you send your device in within 10 days of receiving your device trade-in estimate. If your phone is not sent within 10 days, your trade-in estimate could be impacted. How do I check the status of my device trade-in? Device trade-in credits should appear on your account within two billing cycles after the trade in has been processed. If two billing cycles have passed and you have yet to receive your credit, please contact us directly and we will provide additional support.